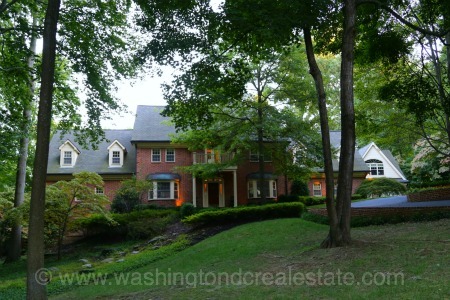 Parkview Hills is a neighborhood of single-family homes located in McLean, Virginia. The community features a mix of Colonial-style and Split-level homes sited on lots of approximately one-acre. The Parkview Hills neighborhood is located just inside the Beltway off Lawton Street, north of Georgetown Pike. Homes in the Parkview Hills neighborhood are located on Lupine Lane and Wemberly Way. Parkview Hills is served by the Churchill Road Elementary School, Cooper Middle School and Langley High School.